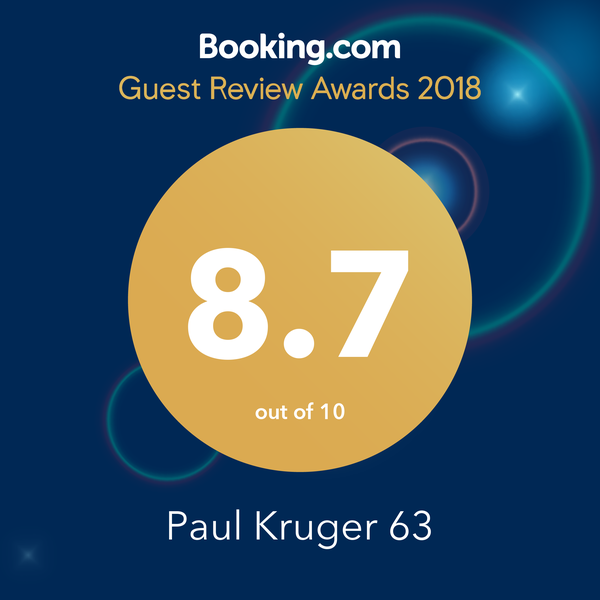 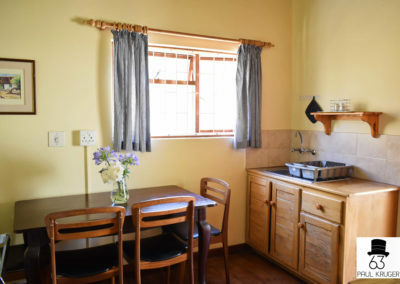 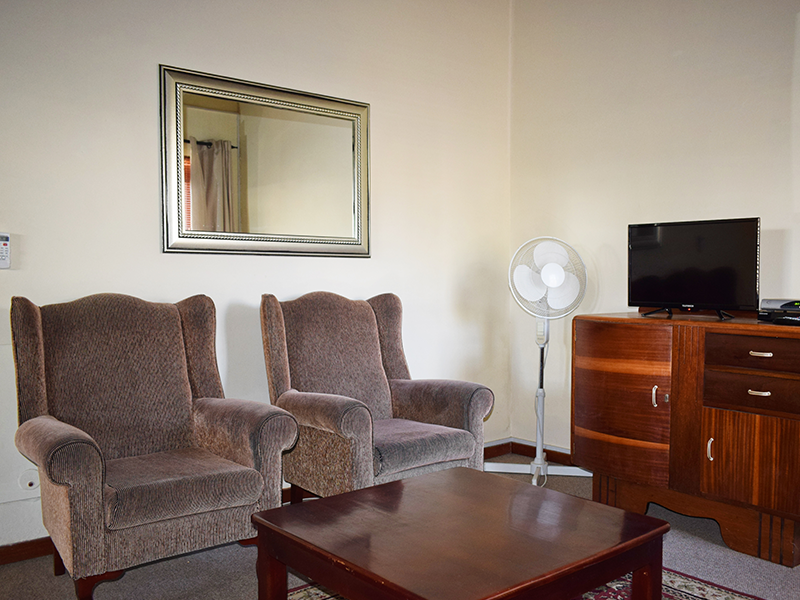 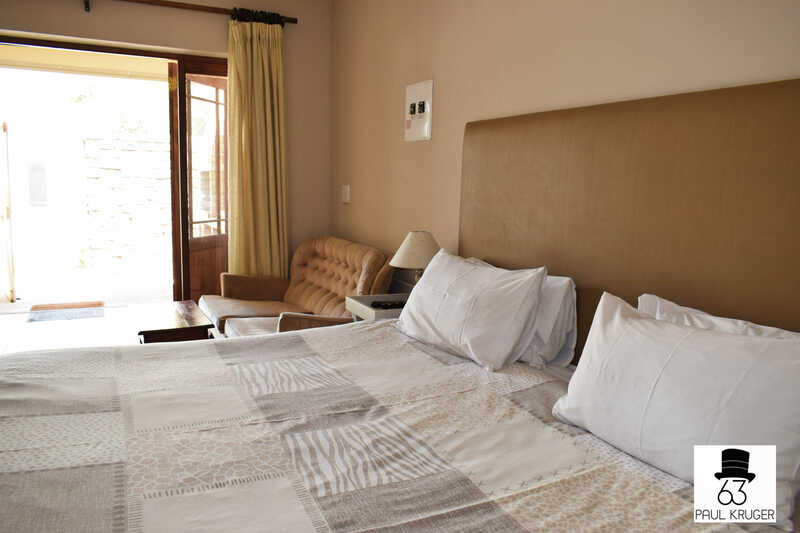 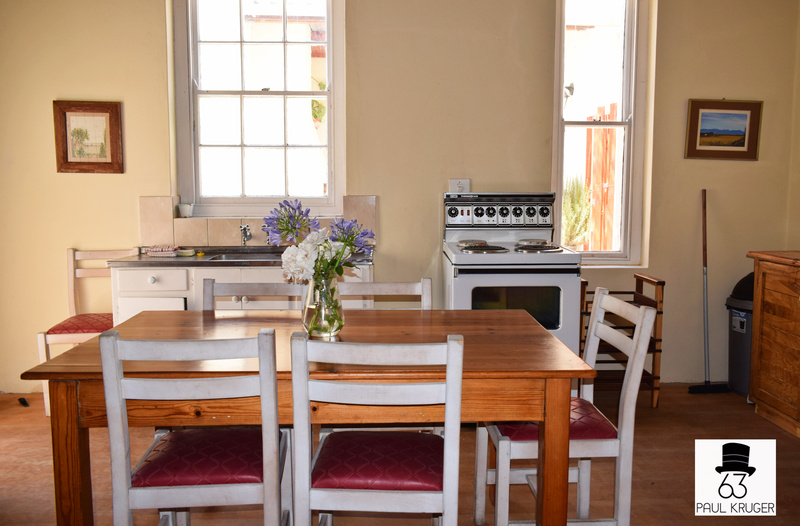 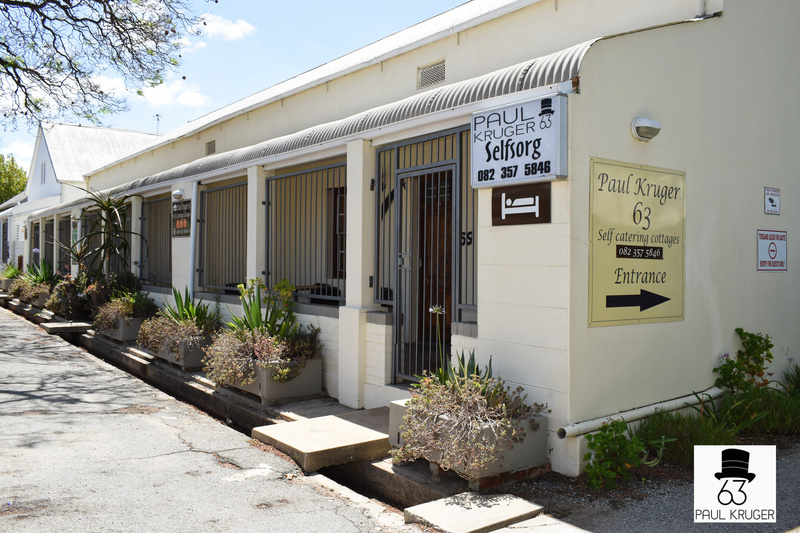 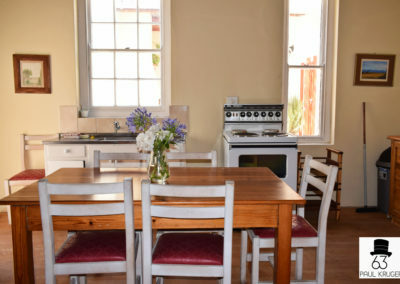 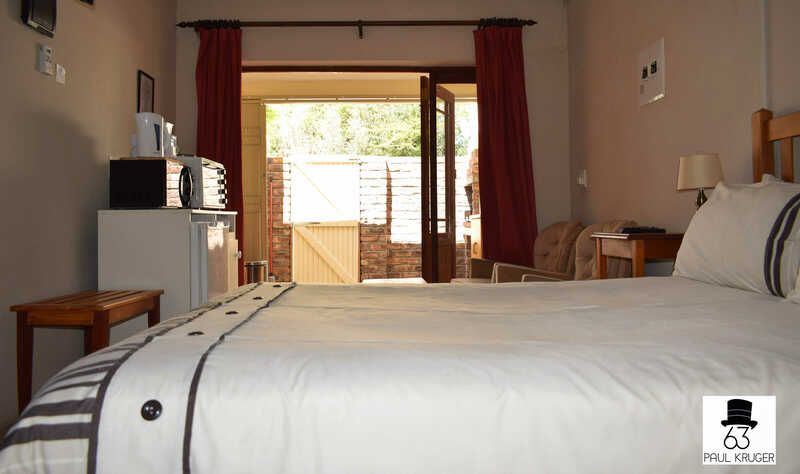 Paul Kruger 63 offers self catering accommodation in three historic cottages in the historic part of Robertson within walking distance of Robertson’s town center with all the restaurants, shops and services you need. 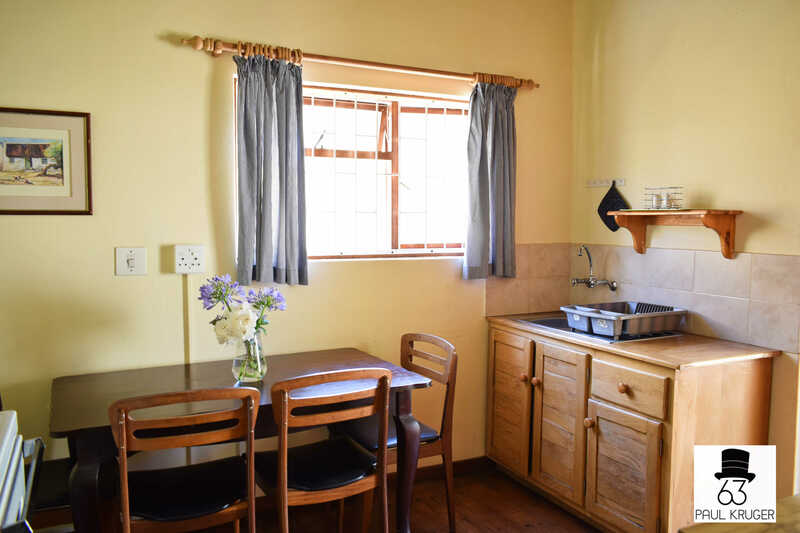 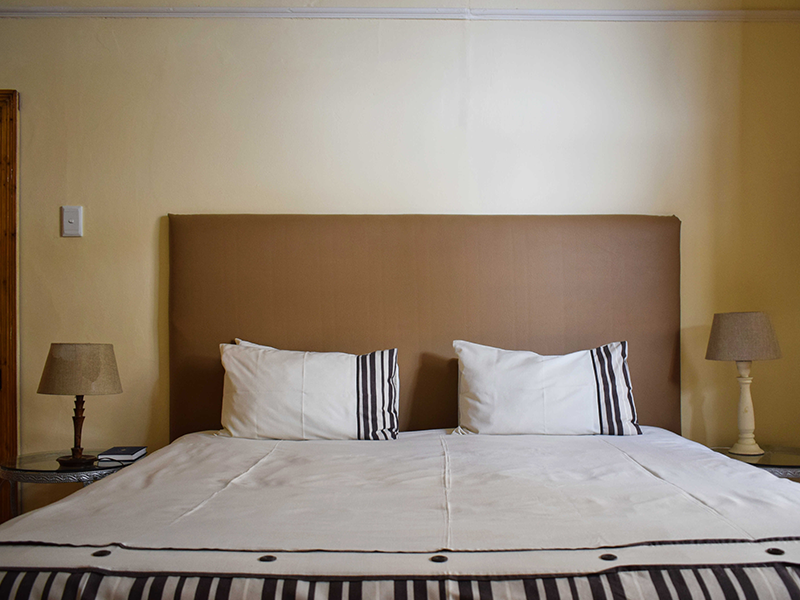 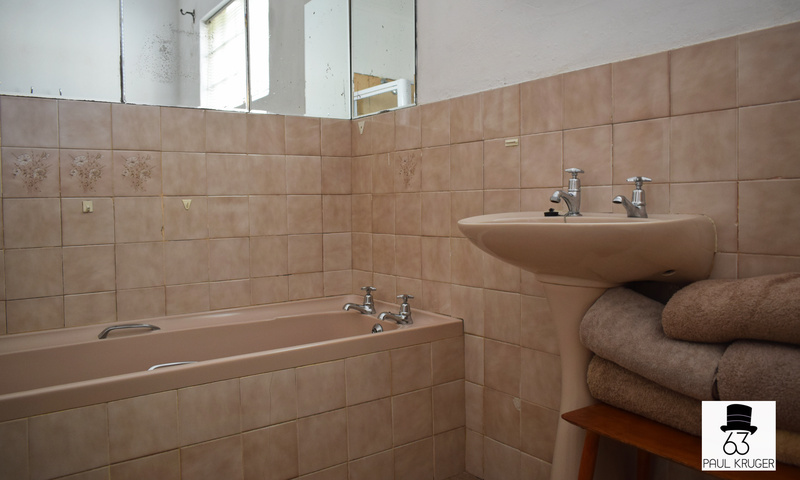 There are 3 self catering cottages that can accommodate 5 people each, they have 2 bedrooms, lounge with divan, and kitchen and bath room, a private backyard with a braai each. 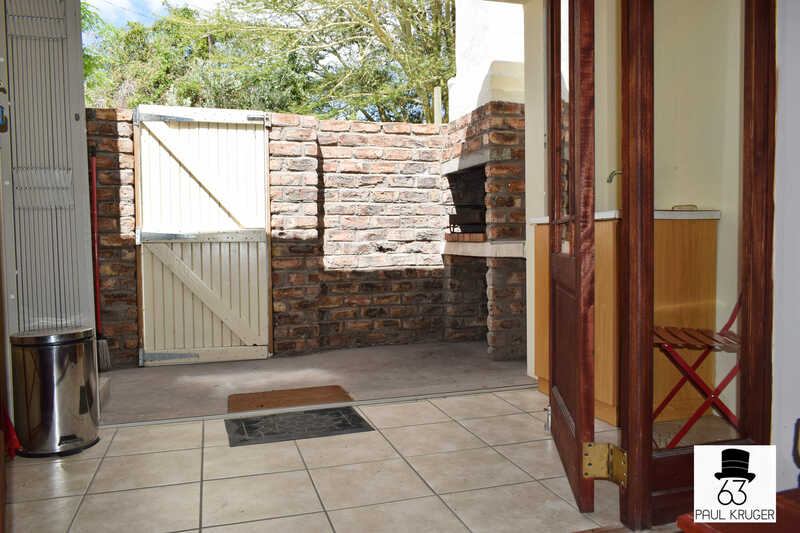 Safe parking with remote gate access. 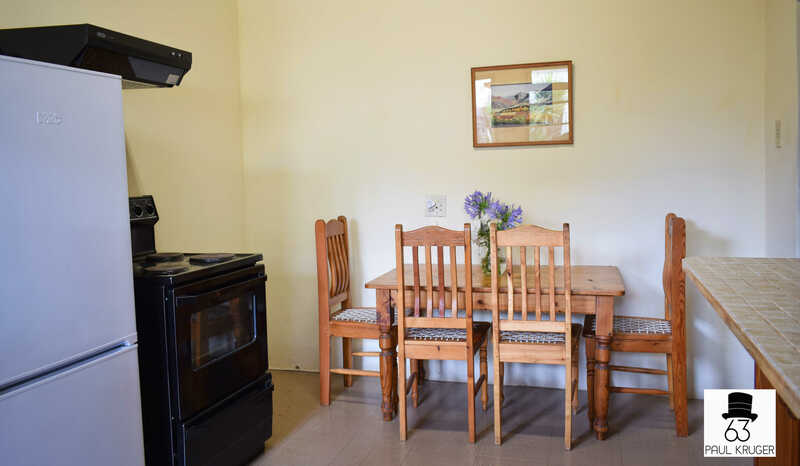 The individual cottages are marked No. 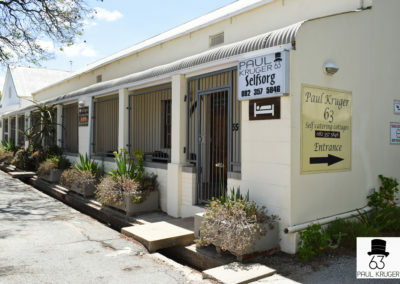 63 , No 61 & No 59, numbers are on front door, and backyard door . 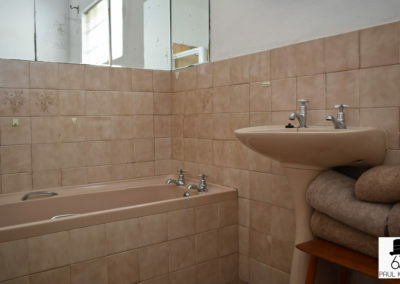 Very easy to find your way. 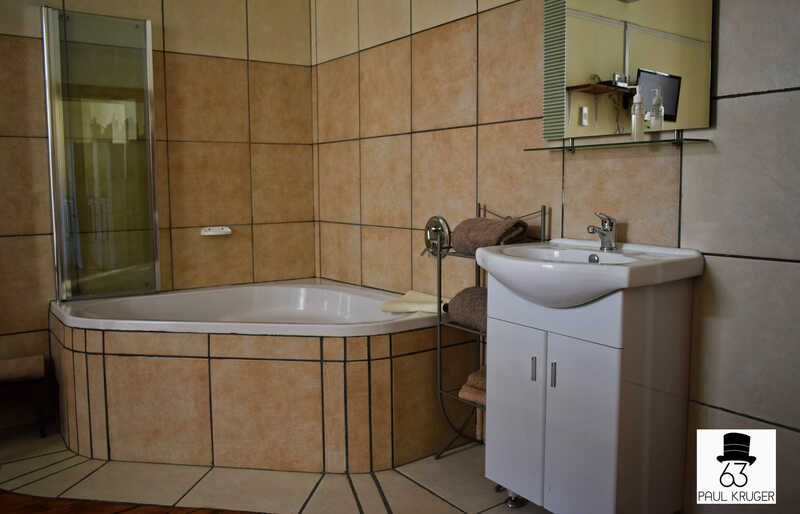 There are also three compact units called Majuba, Gesina and Wilhelmina. 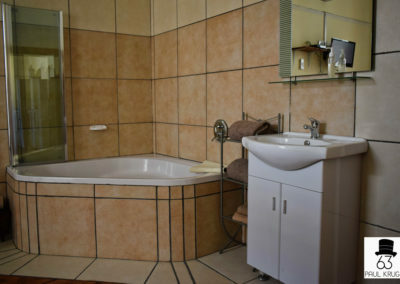 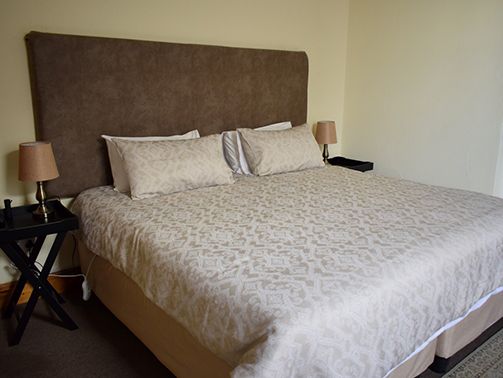 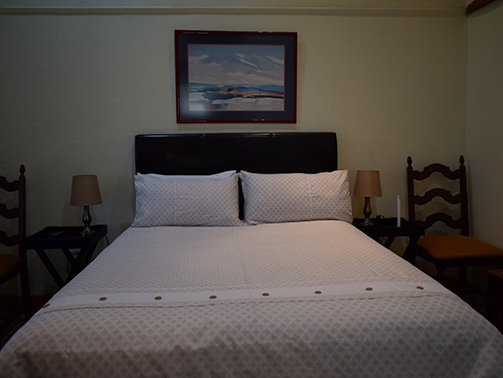 These units are fully equipped for two guests and have their own bathroom with shower. 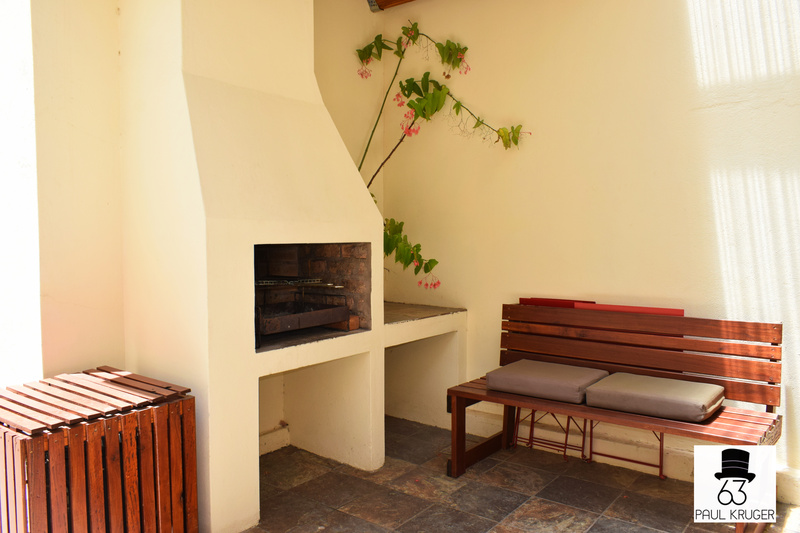 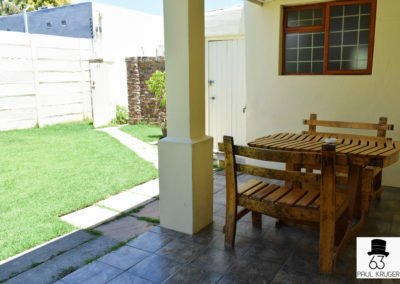 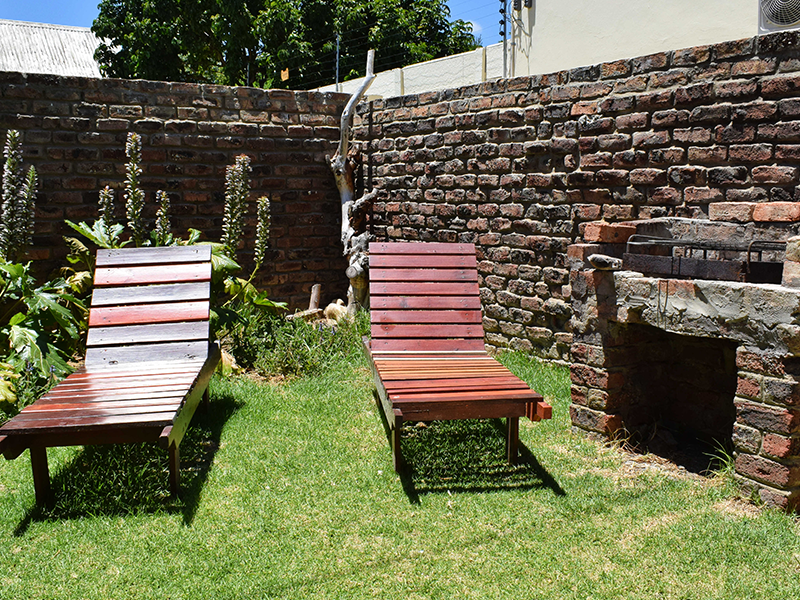 Each unit has its own small courtyard with a brick braai. 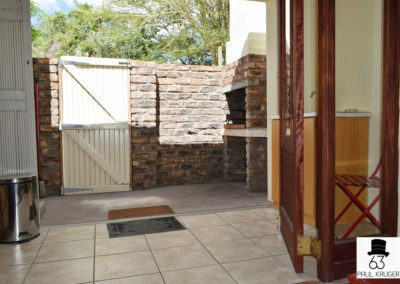 These units also have secure parking with remote gate access. 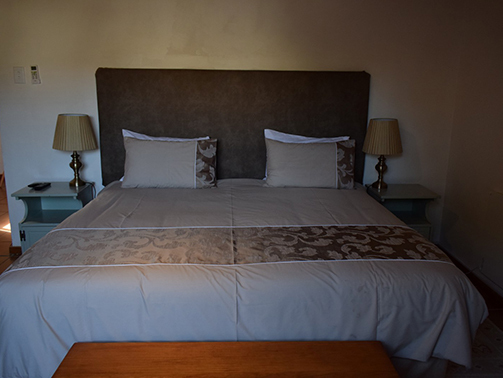 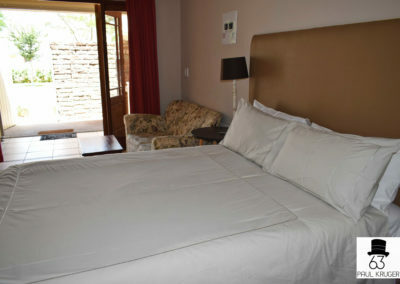 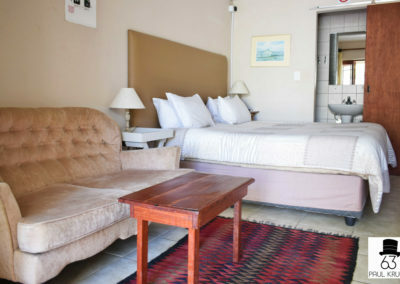 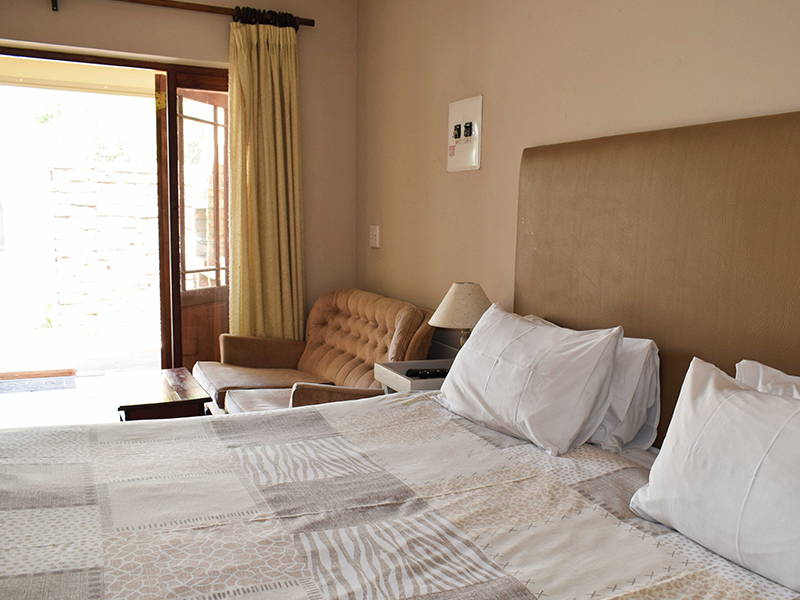 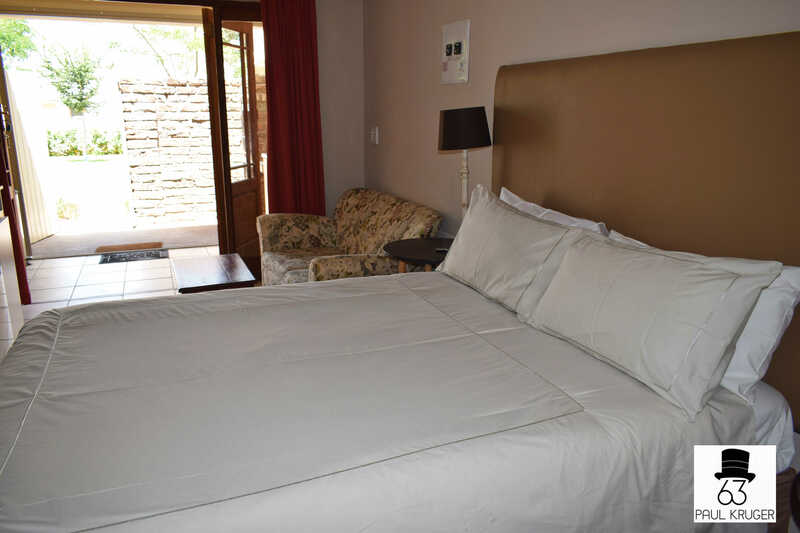 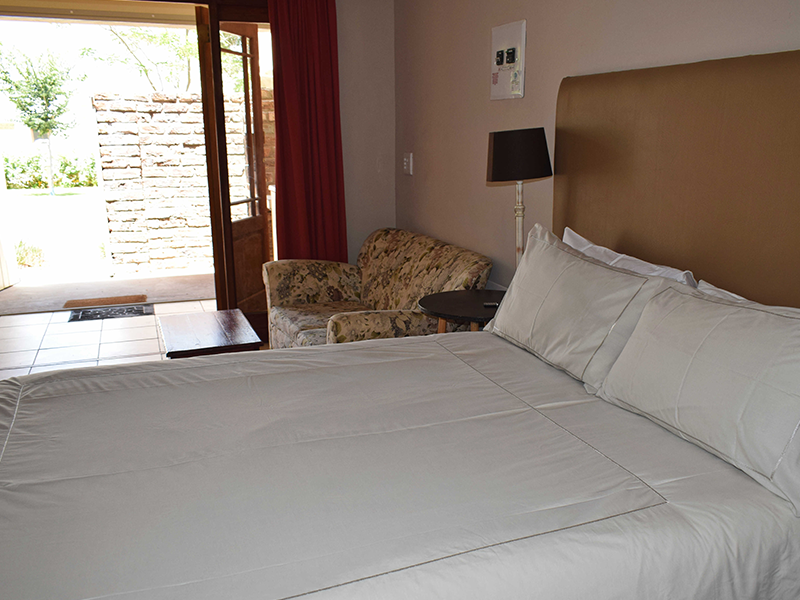 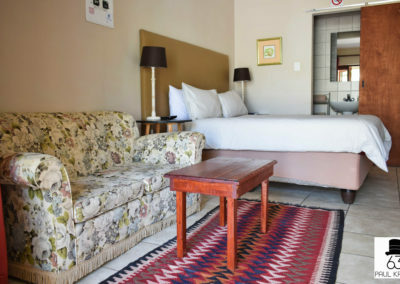 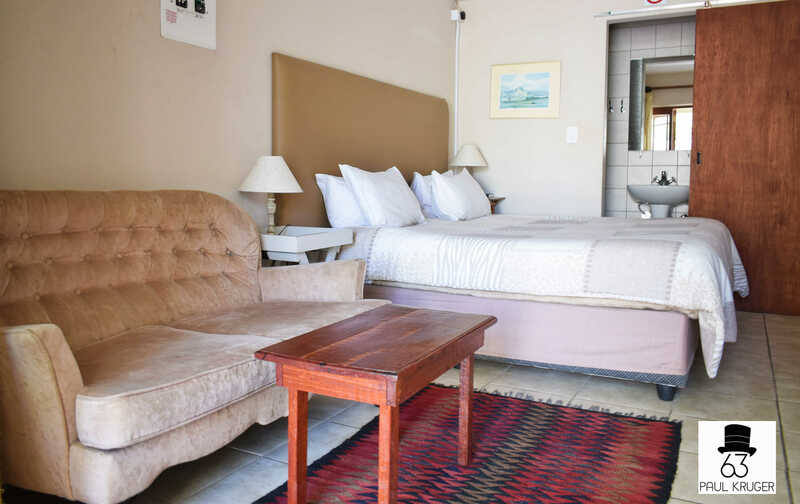 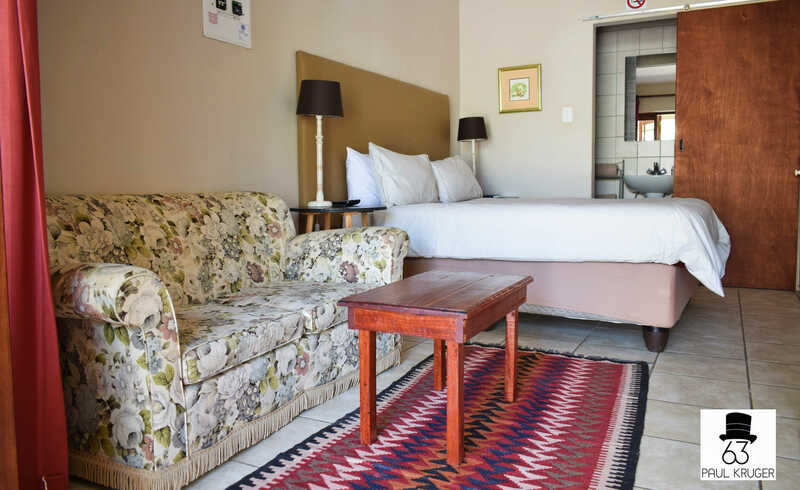 Villa Kruger has two luxury suites and two dorm style rooms and is perfect for two families. 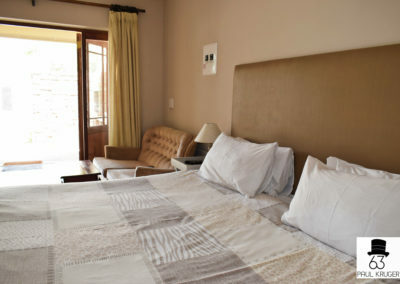 Villa Kramer has three luxury suites and a self contained one bedroomed flat. 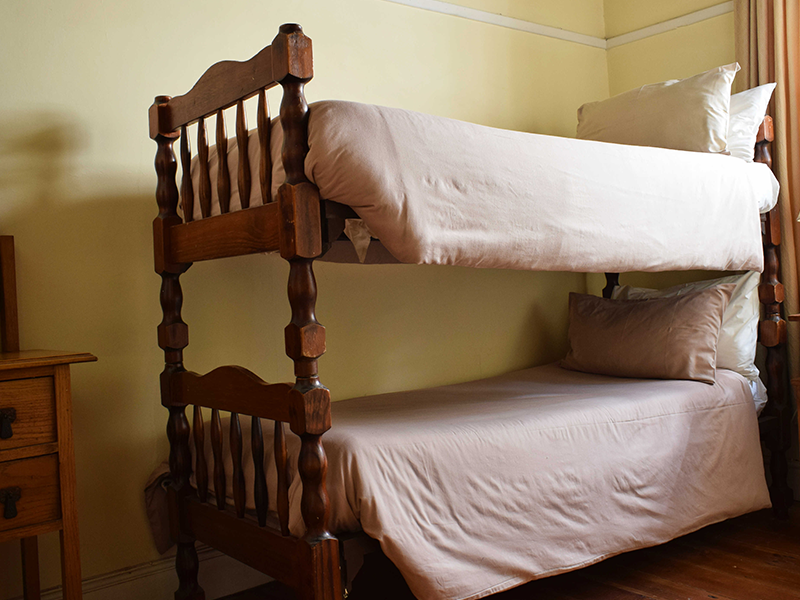 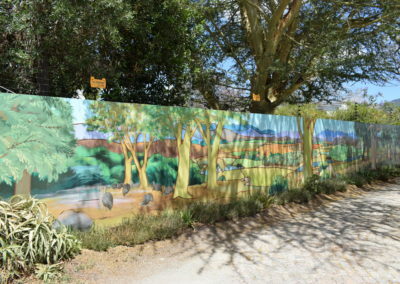 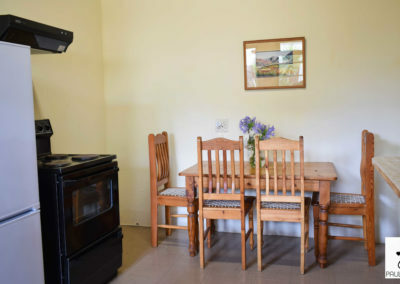 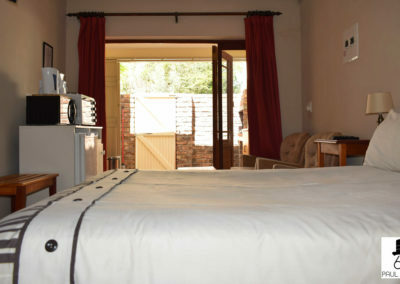 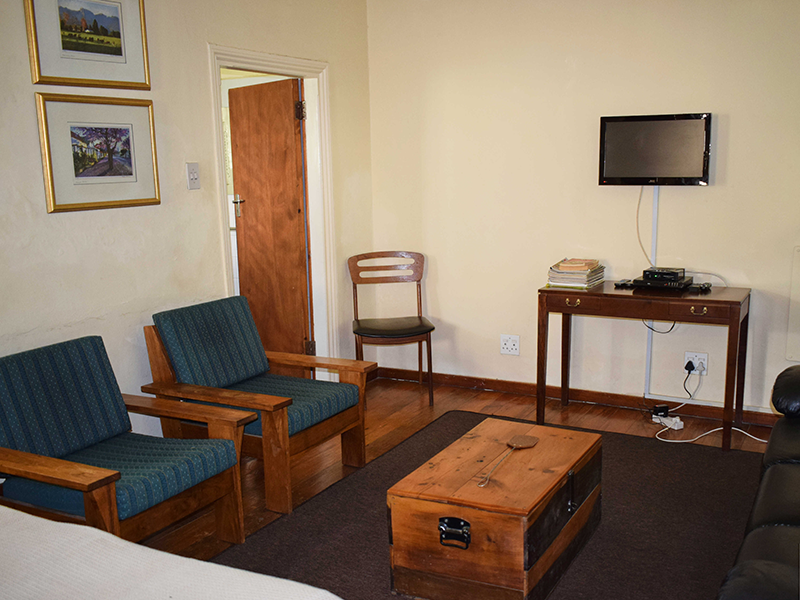 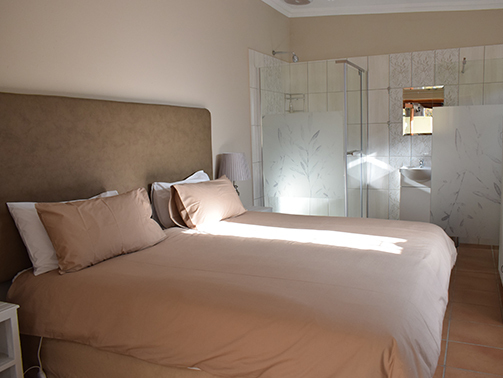 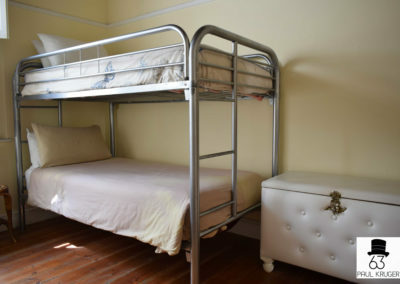 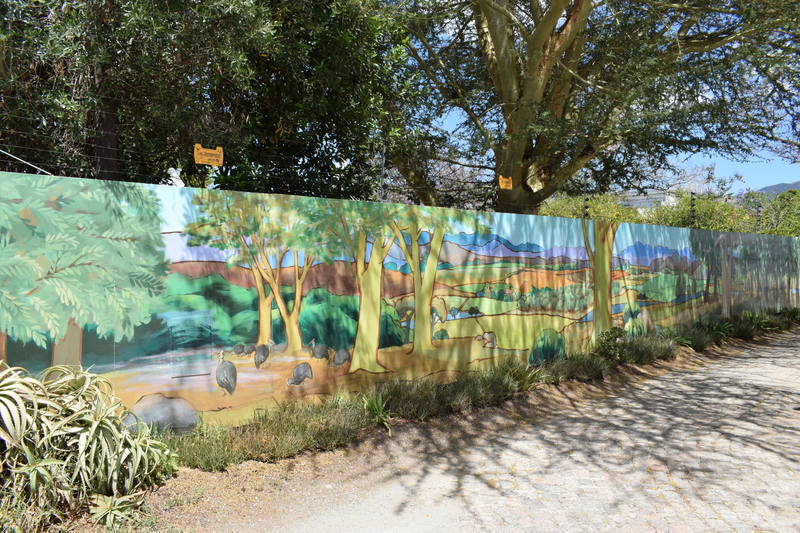 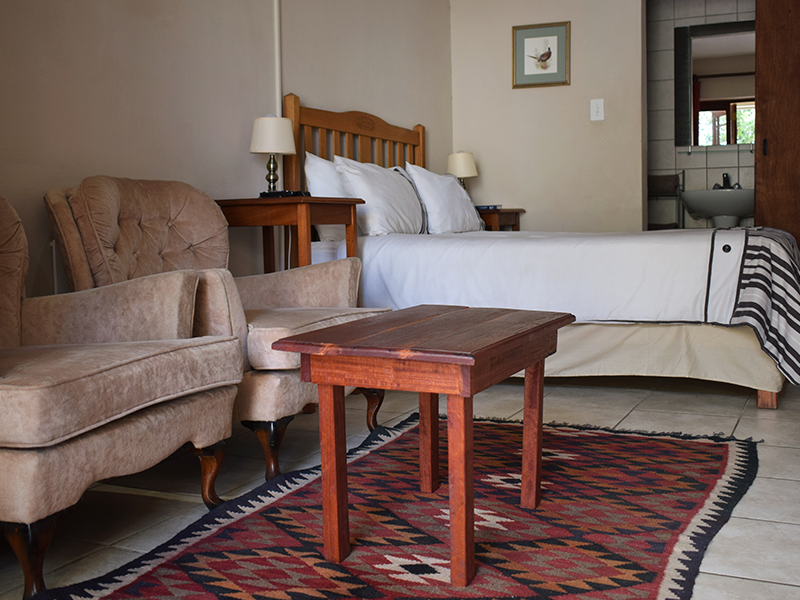 If you are looking for Farm Guesthouse and B&B Accommodation – please click here.